Students in the 4th grade can get a free annual entry pass for their family to more than 2,000 federal recreation areas, including national parks. Rocky Mountain National Park invites all 4th grade students to visit the park for free as part of the White House’s new Every Kid in a Park program. Starting September 1 2015, 4th grade students can now go to www.everykidinapark.gov to complete an activity and obtain a free annual entry pass to more than 2,000 federal recreation areas, including national parks. Each student receives a paper pass with a unique code. That pass gives the 4th grader and their familiy free access to all national parks, lands, and waters through August 31, 2016. Every Kid in a Park is a nationwide effort launched by President Obama and supported by eight federal agencies including the National Park Service, the Army Corps of Engineers, Bureau of Land Management, Bureau of Reclamation, Department of Education, US Fish and Wildlife Service, US Forest Service, and National Oceanic and Atmospheric Administration. Rocky Mountain National Park also offers a variety of programs that 4th graders and their families can enjoy at any time of year. The Rocky Junior Ranger program is a fun way for kids (and adults!) 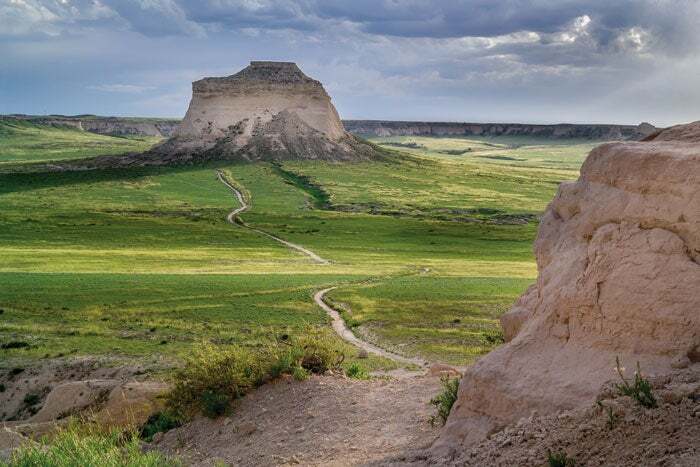 to learn about the park by attending a ranger-led program, hiking on a park trail, and completing an activity booklet available at park visitor centers. Kids are sworn in as Junior Rangers, and receive a patch for their hard work. Not everyone can schedule a trip to Rocky Mountain Park to help celebrate the centennial of the NPS (and the park itself), so Rocky Mountain National Park also offers fun and educational activities on its website. Kids and their families can learn about Rocky&apos;s plants and animals from the comfort of their own home or classroom. Free children programs, a WebRanger, and fun facts about the park are all found at www.nps.gov/romo/learn/kidsyouth/index.htm. National and state parks are reporting more extreme occurrences of graffiti on a range of surfaces. The more than 11 million people who made their way to one of the four Rocky Mountain region national parks in 2010 left a trail of money in their wake.